Why join PTA? Because membership matters? Your membership ($5.00 per year) allows you to choose your local leaders and have a voice on how PTA funds are used. PTA funds programs and activities that are for your children. Our PTA supports our school through the Halloween Carnival, Health and Safety Week, Teacher and Staff Appreciation Week, SEP Dinners, Movie Nights, and much, much more! 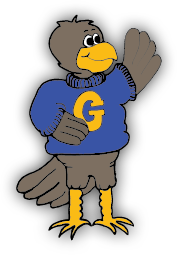 The Goshen Elementary PTA is looking for volunteers to help with their activities this upcoming year. This is a great opportunity to get more involved in our school. We would love to have you join us.